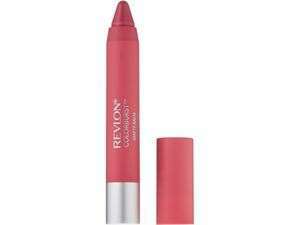 A nourishing and moisturising lip balm with a burst of colour, delivering a velvet matte finish. The ultra lilghtweight formula feels just like a balm! 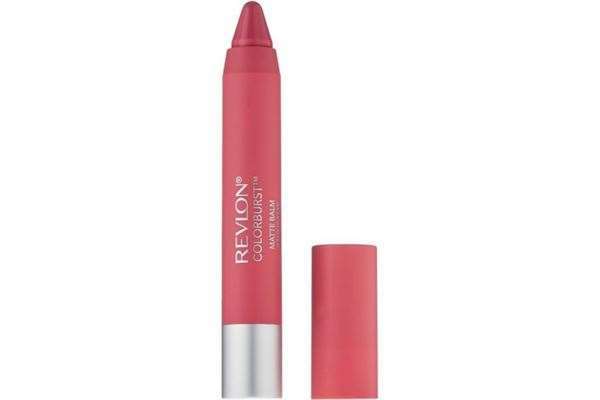 The vibrant colour is enriched with Shea Butter, Mango and Coconut Butter. The coverage can be built up or down, taking your look from day to night. The chubby crayon is retractable - so no sharpening required! Once applied, build up the coverage as desired. Soft and pretty to bold and gorgeous.